This time of year is especially hard for me as I've lost four people I deeply care about and were close to during this time frame. Not only did I lose my mother, but I also lost my Grandfather Taylor, Uncle Jimmy, and Aunt Valorie. The pain of their passing still causes my heart to ache, but I find solace in the fact that my life and the lives of so many people who have lived on this earth, have been better because of their influences. 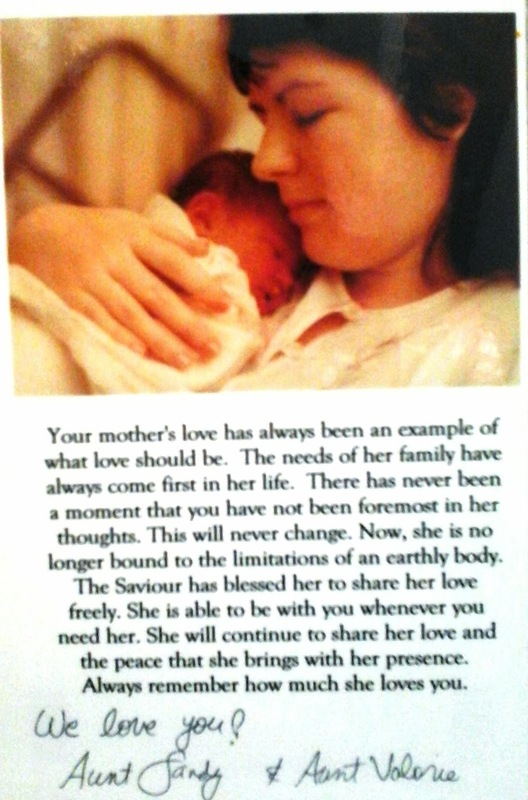 My wonderful aunts made me this bookmark of my Mother holding me the day I was born. 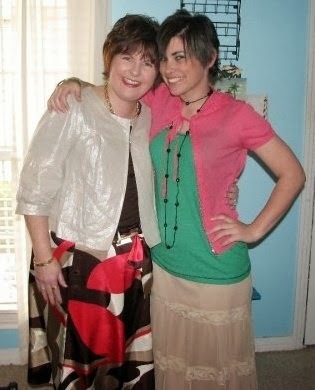 There was a long time following my mother's death where I questioned my faith and rebelled against my Father in Heaven. That time, I was not allowing the wound of loss to heal, but instead I was allowing it to fester. It was only when I turned my heart back to the Lord though heartfelt prayer, that I was able to apply the healing balm of His atonement upon me, healing that wound in my heart. He never abandoned me; He never forgot me. But He couldn't ease my pain and grief until I accepted His help and care. A couple of my friends, one being practically a sister, have lost parents quite suddenly this month. I know that, although I have experience the pain of unexpected loss, I still cannot fathom what they are going through. We all grieve differently. We all experience loss differntly. One thing is the same though. "When loved ones pass from this side of the veil to the other, they continue to be just as important to us as when they were with us. Because we love them, we can't expect to completely 'get over' losing them." (Steven Eastmond, The Healing Power of Grief) And one thing is for certain, as much as we loved them, they continue to love us. As President Ezra Taft Benson said, "Our loved ones who have passed on are not far from us." I realized the hard way that, "it is important to remember that we feel a loss at every death. We long for the touch, the sight, the presence of the one we lost, and even a secure knowledge of the plan of salvation doesn’t take away the longing." (Clifford J. Stratton, Dealing with Death and Dying) There are no words that can take the pain of losing a loved one away. But that's okay. Grieving is okay and healing. Grief is a process and cannot be rushed. The death of a loved one causes a wound in the heart, and just as a physical wound requires time to heal, so does an emotional wound. 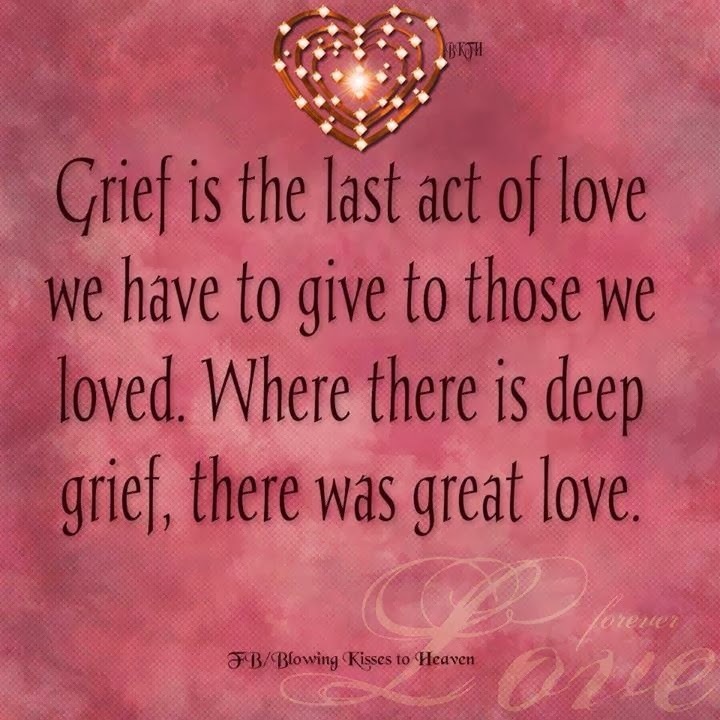 Intense grief just shows that we loved that much, and though the loss is painful, having had that love is well worth it. It is okay and necessary to grieve. I've learned throughout this time that the Atonement isn't just for receiving forgiveness. The Savior's atonement allowed him to bear our sorrow. He is the only one who has experienced our pain. 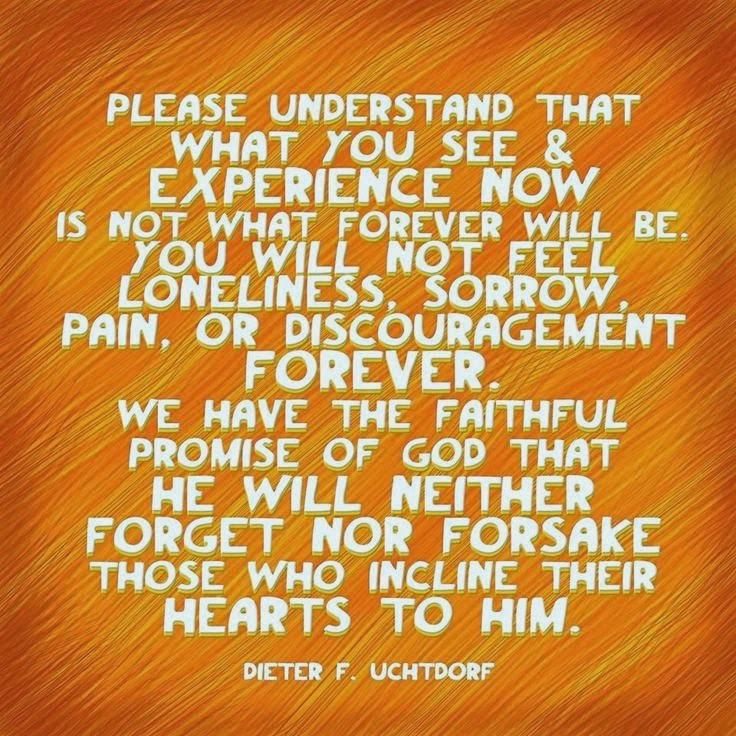 As we begin to heal, we can accept the Atonement in this manner and our sadness can be replaced, little-by-little, with peace. I keep those who have lost their loved ones in my prayers. I know your pain will ease with time, and I know words offer little, if any peace at this moment. Just know that you are greatly loved by those who passed on and those who are still here. Although losing my mother, grandfather, aunt, and uncle still hurts, the reunion we are promised--that will come--will be a day of great rejoicing. I look forward to that day with much gladness and anticipation. I was hoping to help give strength to those going through a similar loss. Thanks for your comment. A beautiful post. When we know where our departed loved ones are and that they are happy, it brings us peace. Yet at the same time, we miss them and want them here with us. We grieve for the loss of them in our earthly lives--and we always will. But we will see them again one day, and it will be a joyous reunion. I love the quote about grief. This is a beautiful dedication to your Mom. She loved you dearly. Thank you. Grief is always a difficult topic to write about, but I feel it needs to be said. Too many people, myself included at one time, feel that grieving is shameful. That's not the case and all should realize that grieving is healing. I was looking for something to share with my friend today as we go to her father's cremation. This post is absolutely wonderful and hopefully you don't mind that I will share it with her. I'm sorry for what you have gone through, but I love what you've learned and shared with us. May you feel His comfort and love and know for a surety that you will see your mother and your loved ones again! I'm glad that my experience could help bring comfort to someone else. The passing of a loved one is a very difficult thing to have to face.